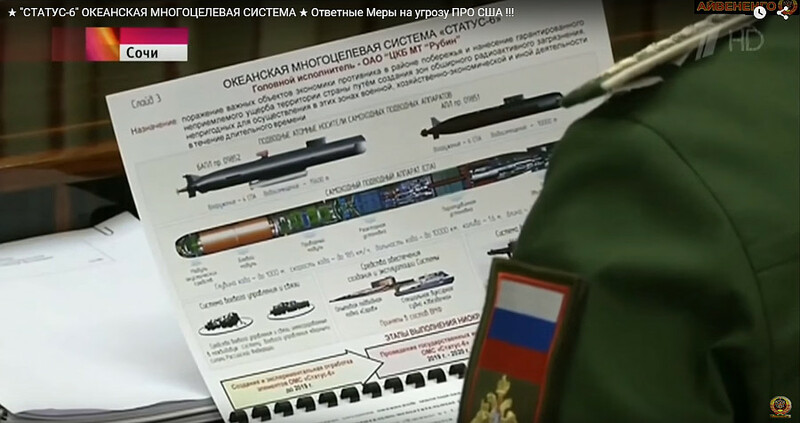 The leaking of the Status-6 (‘KANYON’) strategic nuclear torpedo on Russian TV on 9th November 2015 was met by many in the West with incredulity. 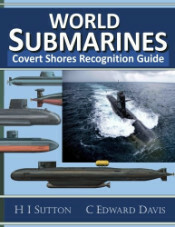 However the fact remains that the weapon was not unexpected among the few observers watching the development of certain large submarines by Russia. 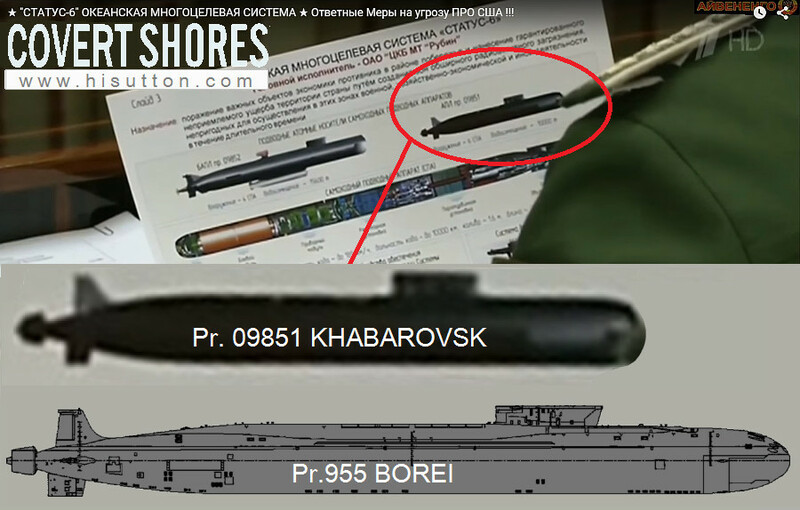 We knew that Russia was developing an over-sized forward firing weapon because of the Sarov submarine (see old COVERT SHORES article). And the project 09851 Khabarovsk and Project 09852 Belgorod were being followed and talked of as probable launch platforms for a new weapon. And the KANYON system had been revealed in Western Media two month earlier, citing Pentagon sources. Most recently the same media source has claimed that the weapon has been test fired from Sarov. There are many details of the system which remain unanswered, and the rationale behind the weapon can be debated ad-infinitum. But is it a real project? Yes it is. These submarines are real and they are far too expensive to play such a ruse. 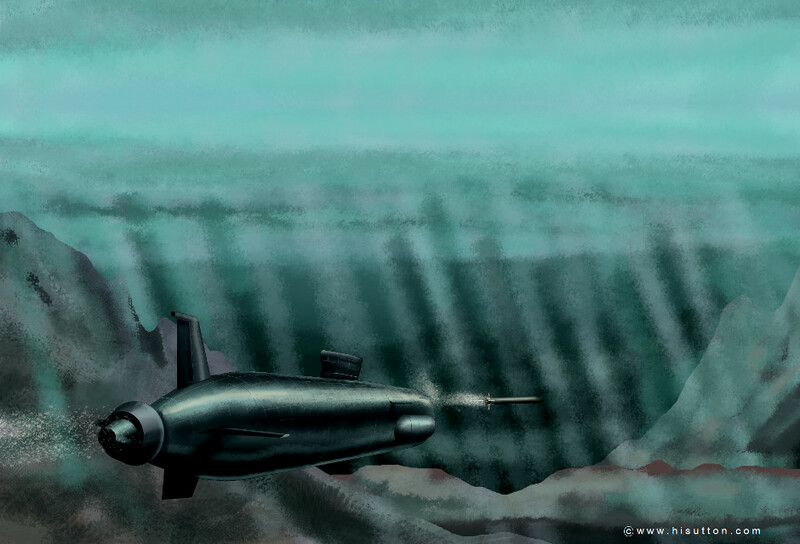 The Status-6 (Статус-6), aka KANYON, has been described as an unmanned midget submarine, but it is better thought of as a massively-large nuclear powered and nuclear armed torpedo. It is enormous: 1.6m (5.5ft) in diameter and about 24m (79ft) long. To put that into perspective, it is about 27 times the volume of a regular 533mm (21”) heavyweight torpedo. KANYON is approximately twice the size of a ballistic missile and twenty seven times the size of a heavyweight torpedo. Warhead: Nuclear with shell (reportedly Cobalt but likely Uranium). 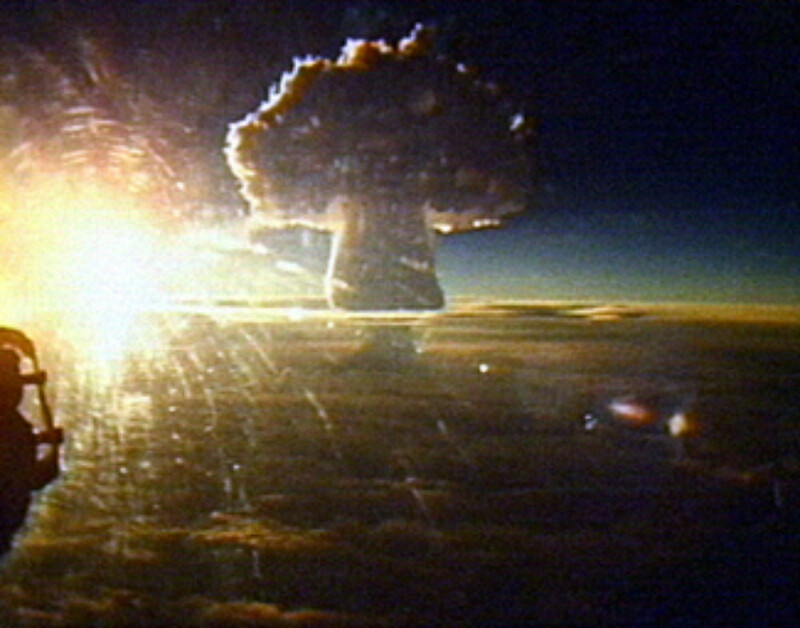 Payload to be confirmed but speculated to be as high as 100 megatons. Sensors: Long range internal guidance, possibly with external update/abort. Obstacle avoidance sonar. The T-15 was to be fitted to Russia’s first nuclear powered submarine, the Project 627 NOVEMBER class. A single tube was to be mounted in the nose. 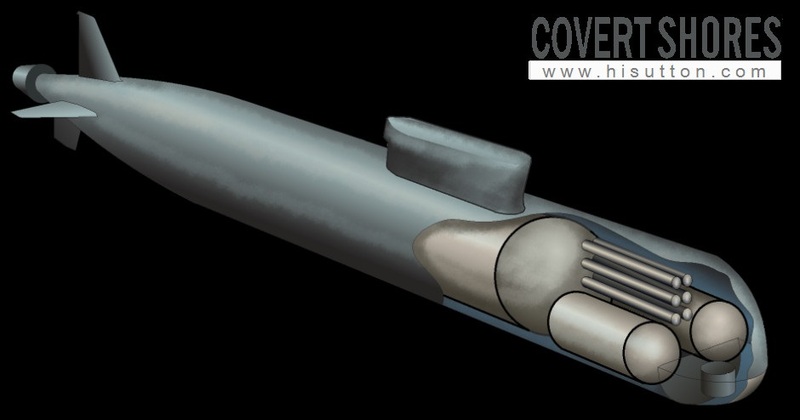 In the event the project was abandoned in favor of fitting conventional torpedo tubes so that the submarine could be used as an attack submarine. 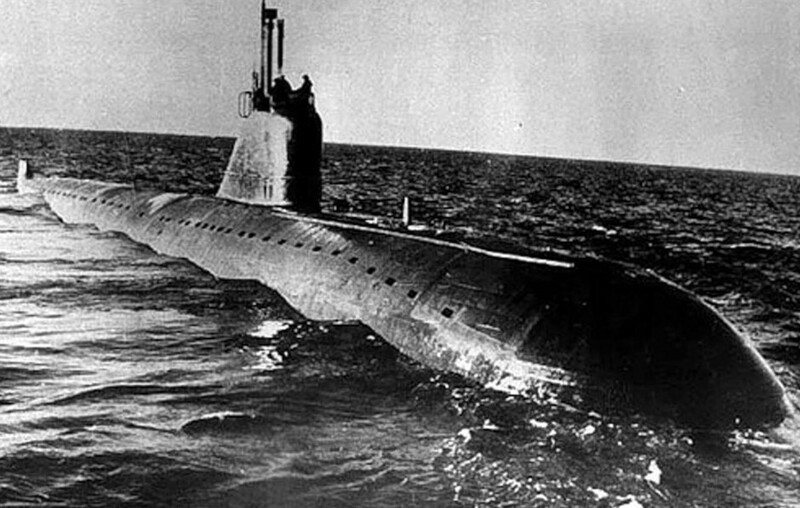 The nuclear deterrent switched to ballistic missile submarines introduced from the late 1950s. Project 09852 Belgorod. Large Special Mission spy submarine based on OSCAR-II SSGN, capable of carrying six KANYON rounds, possibly as seondary capability. Still unde construction. Project 20120 Sarov. One-off test submarine capable of carrying a single KANYON round. 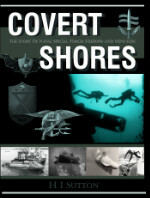 Original artwork - CLICK for HIGH-RESOLUTION (2000px) image.